You can reduce the risk to your business by obtaining comprehensive warehouse insurance. In warehouse insurance, things to take into account include covers against theft or a breakdown of any machinery. Additionally, you must ensure your warehouse has employers' liability cover which is a legal requirement in the UK. You should, therefore, remember to take these into account when you buy a commercial warehouse in Milton Keynes. 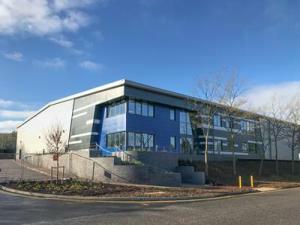 If you're considering of buying a warehouse in Milton Keynes, there may be several fees and costs that may influence your decision. It will be helpful to consider the likely running costs involved, and the business rates may also be a factor contributing to your decision. Considering these factors will make it easier to arrive at the right choice when searching for a warehouse to buy in Milton Keynes with MOVEHUT. Each commercial property in Milton Keynes is classified according to permitted usage. If you're buying a warehouse in Milton Keynes, it will help if you know the right classification for your business. Once you know the right code for your business in Milton Keynes, let MOVEHUT help you find your ideal warehouse right away. You will often get the most from your search for a warehouse for sale in Milton Keynes if you keep a few key factors in mind. One of the major considerations will be to work out your exact budget, as well as the property location in Milton Keynes. Get started with MOVEHUT today, and find a warehouse in Milton Keynes that is excellent for you. 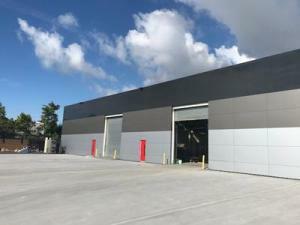 When deciding whether you want to be buying a warehouse in Milton Keynes, you should always book a viewing before taking the process any further. It is essential to ensure that the warehouse is in good enough condition. It is also important to exam and make sure all essential functions in the warehouse are in full working condition. When you're searching for a warehouse for sale in Milton Keynes, being aware of the property's classification will help you in an effective search. 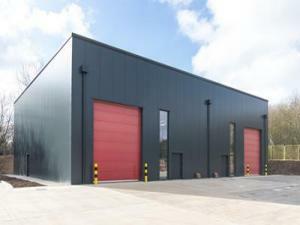 Location is one of the key elements that should be concerned about when buying a warehouse in Milton Keynes. You should choose an area in Milton Keynes that allows your staff and customers to make use of local amenities and public transport services. Get your warehouse to buy search going, and let MOVEHUT help you find a fantastic Milton Keynes property in a location that works. 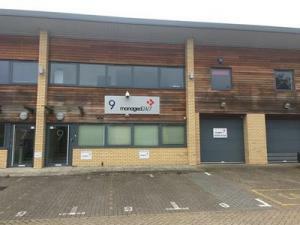 When searching for a warehouse to buy in Milton Keynes, you will want to find a great property in your budget range. Warehouses for sale in Milton Keynes are plentiful, so let MOVEHUT help you get the best deal for your money, whether you're looking to spend Â£80,000 or Â£800,000. Whatever your budget is, you're sure to find what you're searching for with MOVEHUT. 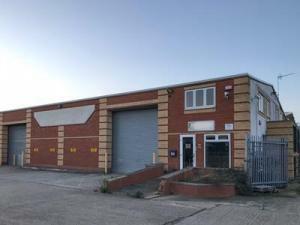 There is a variety of uses for a warehouse for sale in Milton Keynes. 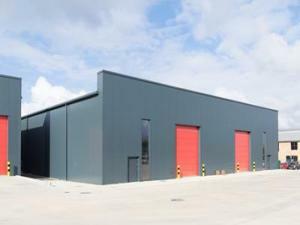 Warehouses in Milton Keynes can be used for the storage and distribution of all types of products. Alternatively, you could use a warehouse as a workshop in a variety of industries. Either way, MOVEHUT is the most logic place to begin your search for a warehouse for sale in Milton Keynes. 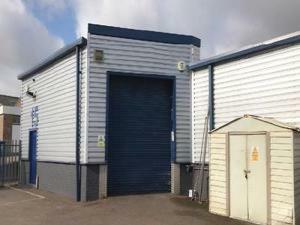 There are a number of factors that need considering when you're on the look out for a warehouse for sale in Milton Keynes. The primary consideration will be whether the warehouse is large enough for the volume of goods you're expecting to be handling. The location of the property in relation to transport links is another important factor to consider. Either way, MOVEHUT is going to help provide the answers to you.